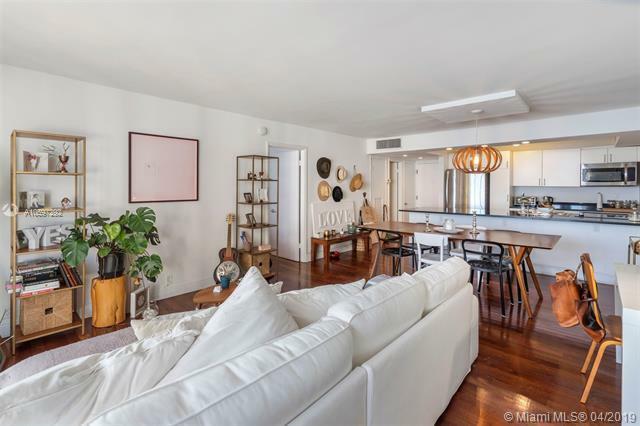 Large 1 Bedroom 1.5 Bath in the Island terrace condo Building designed by the famous Morris Lapidus. 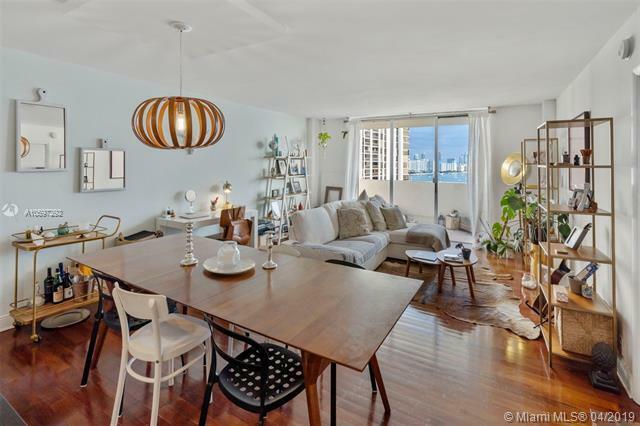 This Unit has a beautiful southern bay view, open kitchen, wood floors and stainless steel appliances. 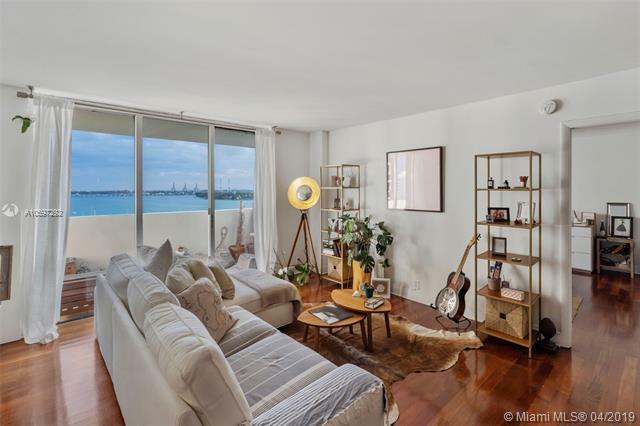 This Boutique building features 140 units and is located on Belle island on the Venetian causeway, across the street from the Standard and walking distance to Miami Beach Finest restaurants and Lincoln Road, and yet really easy access to downtown design district and wynwood. Heated pool, parking, gym, 24hr door man. 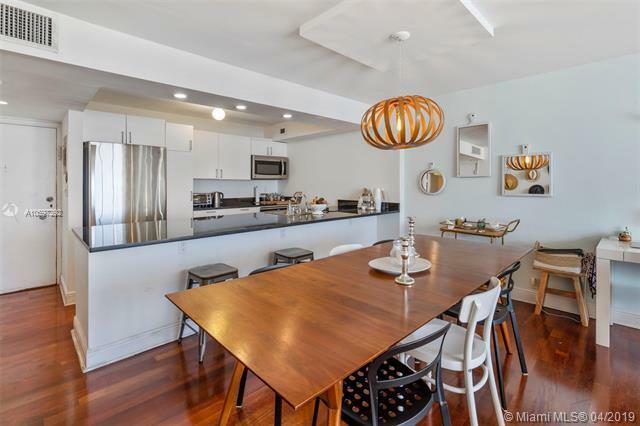 Listing courtesy of Consultants Immobilier Inc.